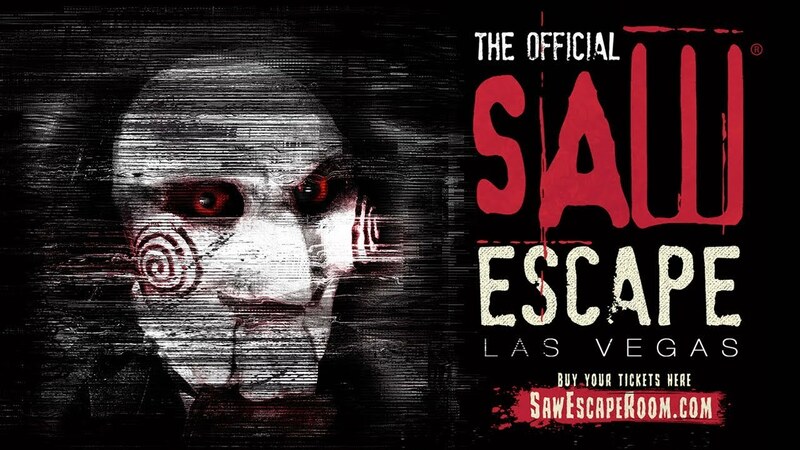 The Official SAW Escape is an immersive, multi-room (progressive) escape experience that brings to life twisted games inspired by the blockbuster SAW film franchise. Guests enter the historic Egan & Co. Meat Packing plant for an after-hours tour, only to find they are players in an elaborate game devised by the infamous Jigsaw killer and his disciples. By working together to combat their fears, venture far out of their comfort zones, and solve intricate puzzles, guests have the opportunity to win their freedom as they traverse the twists and turns of an entire factory of Jigsaw’s games – one of the largest escape experiences in the world.